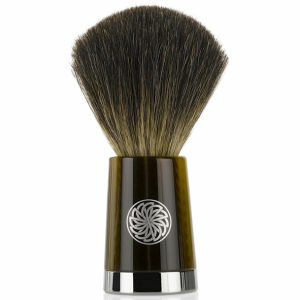 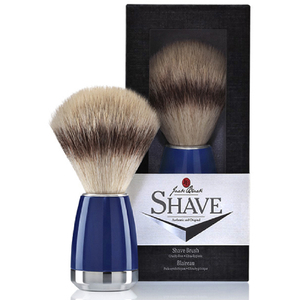 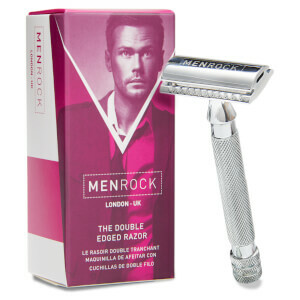 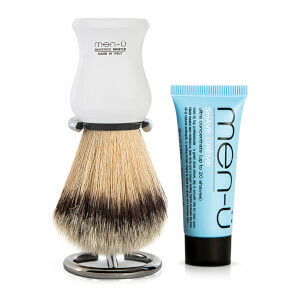 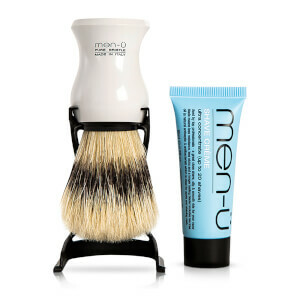 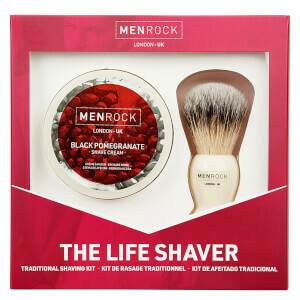 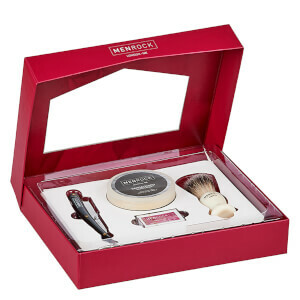 Discover the range of premium shaving tools for men here at Mankind. 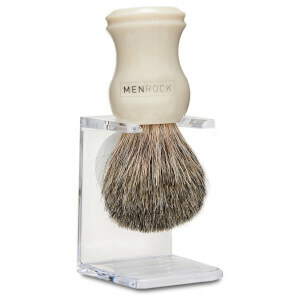 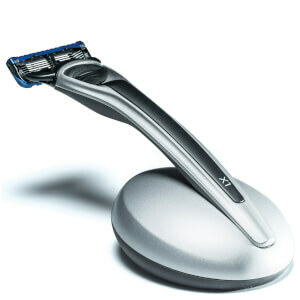 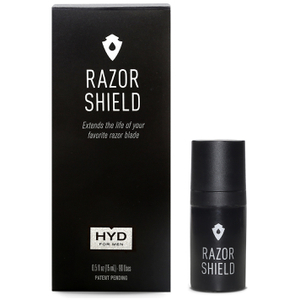 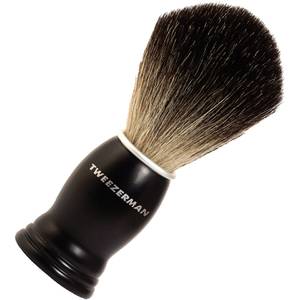 Mankind has everything you need for that superior shave, from the very best shaving brushes to the finest razors. 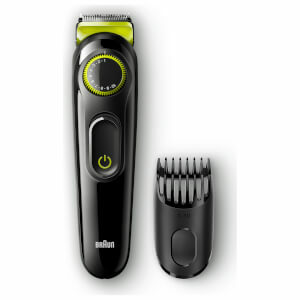 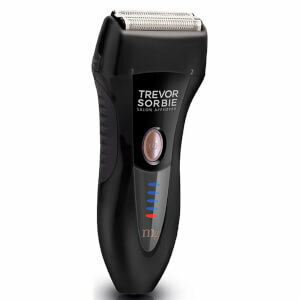 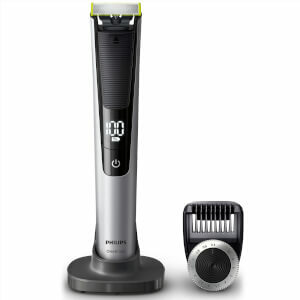 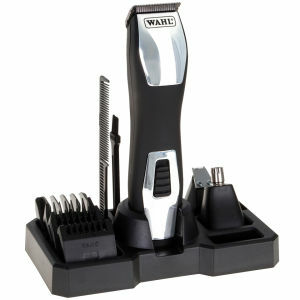 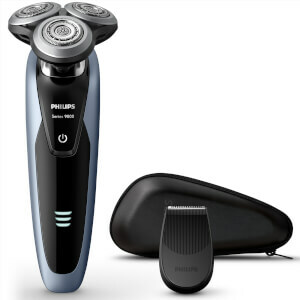 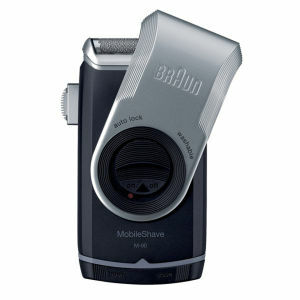 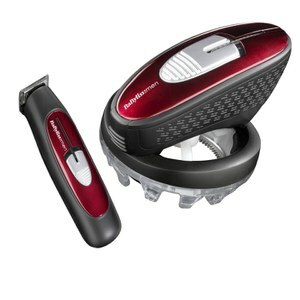 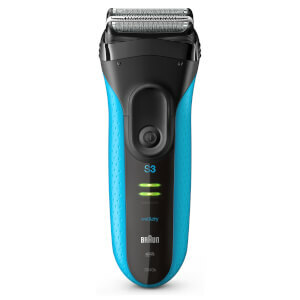 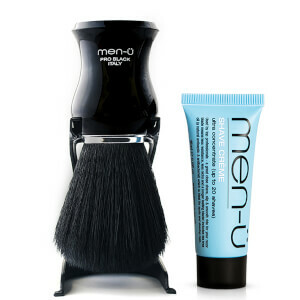 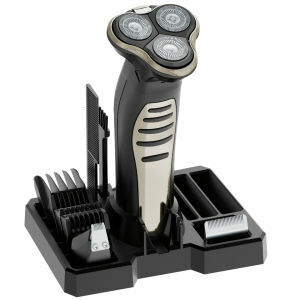 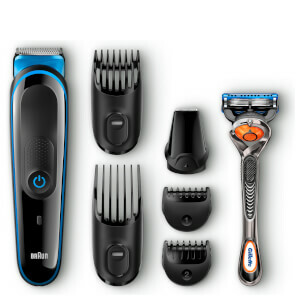 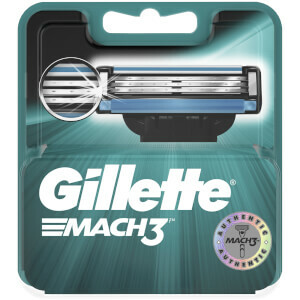 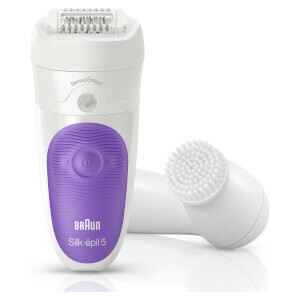 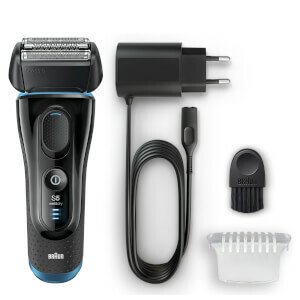 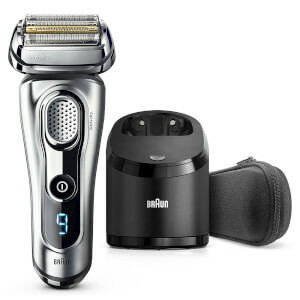 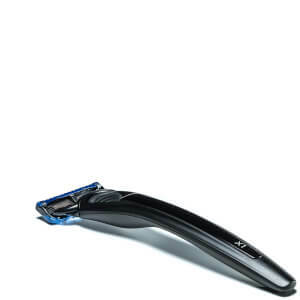 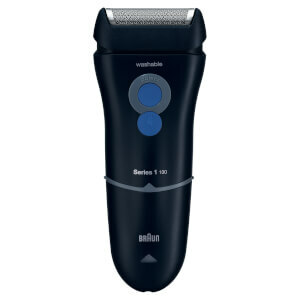 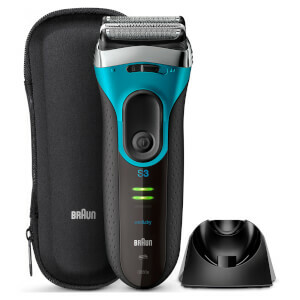 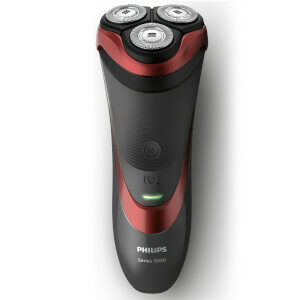 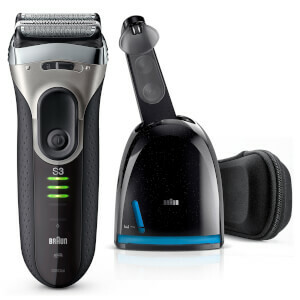 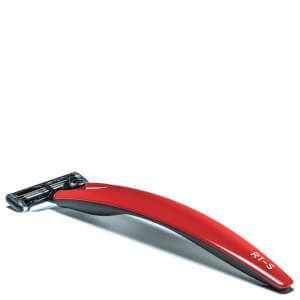 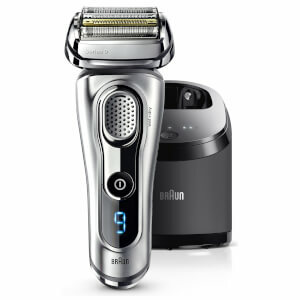 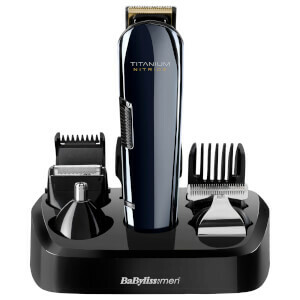 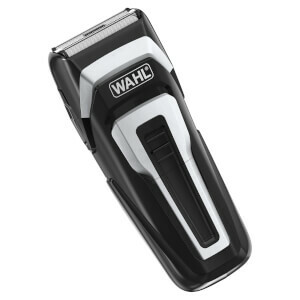 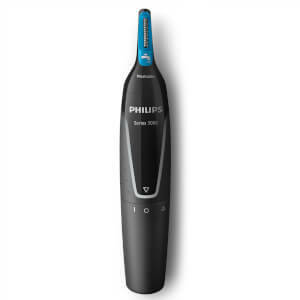 For those who prefer to go electric, we have the coolest electric shavers, beard trimmers and grooming gadgets too. 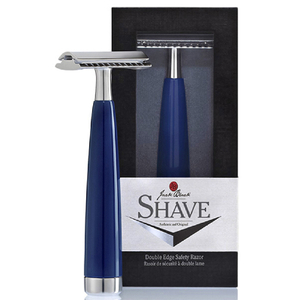 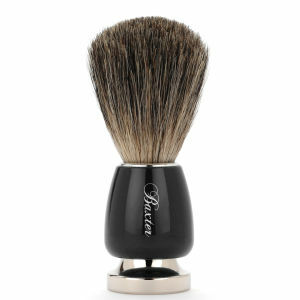 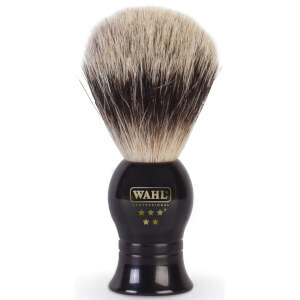 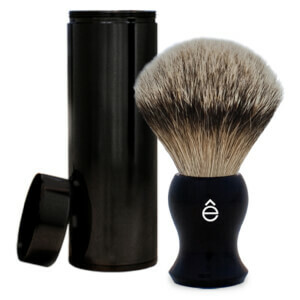 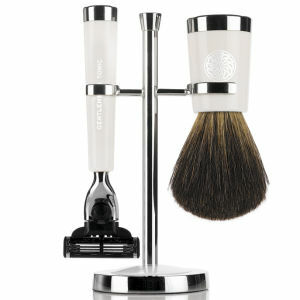 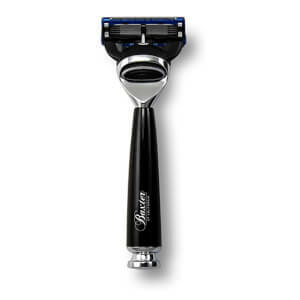 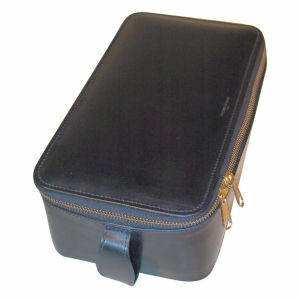 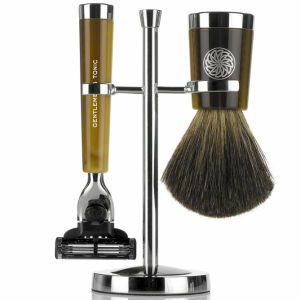 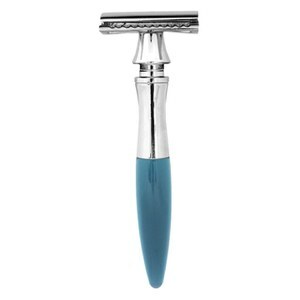 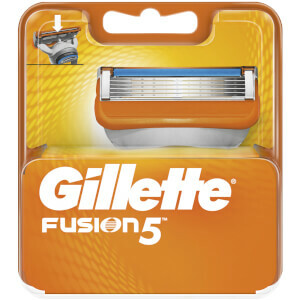 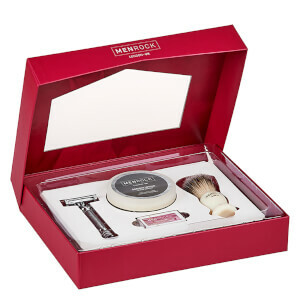 Featuring professional shaving tools from premium bands like Bolin Webb, Gillette and Geo. 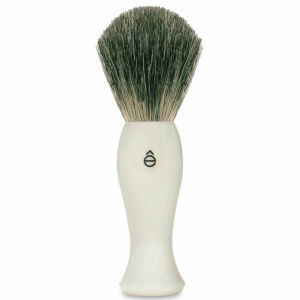 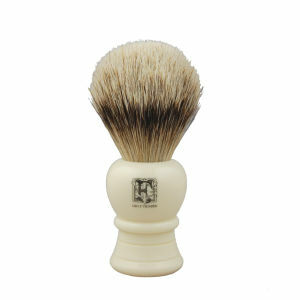 F. Trumper you can now have an expertly formulated shave, wherever you are in the world. 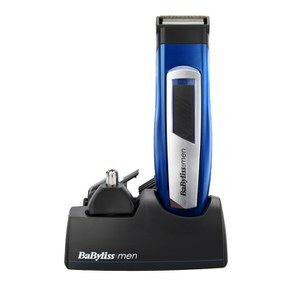 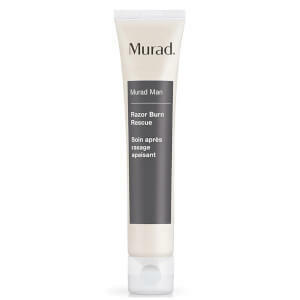 With razors, shave brushes and head blades, you can groom, trim and define your facial and head hair to pull off the look you want. 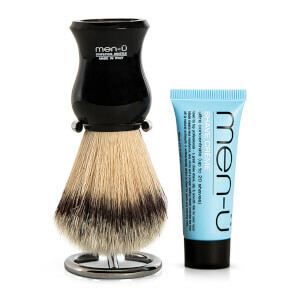 Take it all off or take advantage of the precision built into these shaving tools for detailing like you’ve never experienced before. 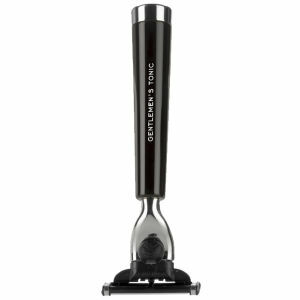 If you decide you want to take it all off, including the hair on your head, we have a range of effective shaving tools for your head. 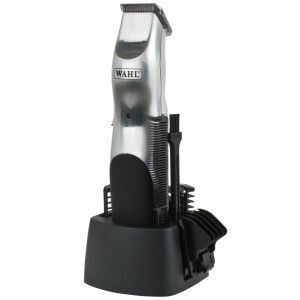 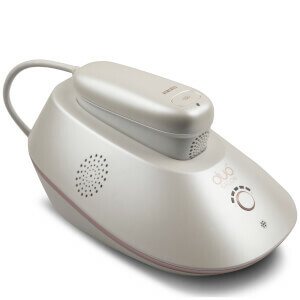 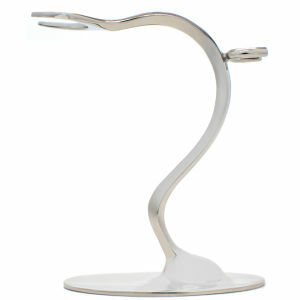 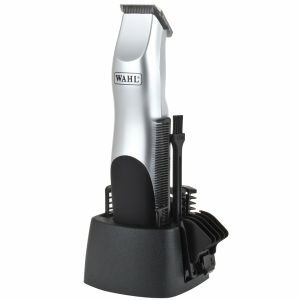 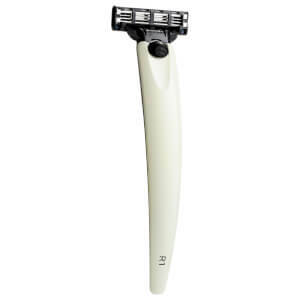 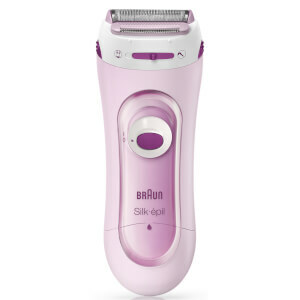 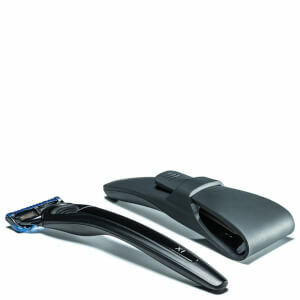 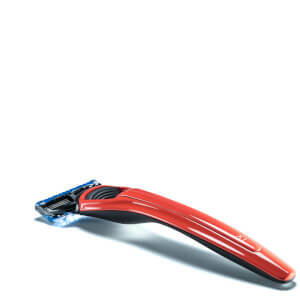 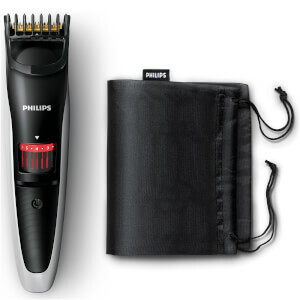 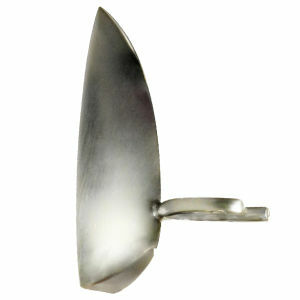 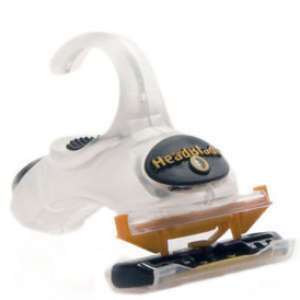 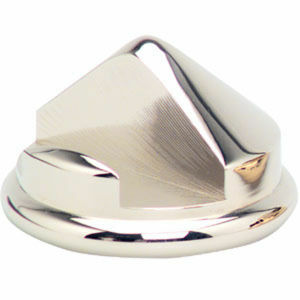 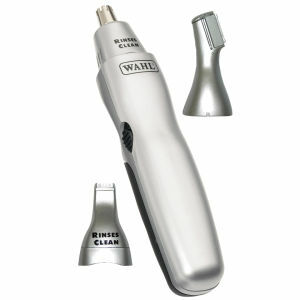 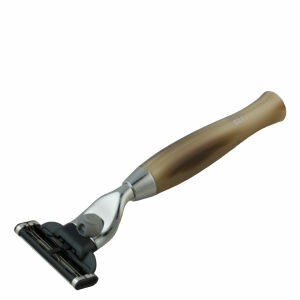 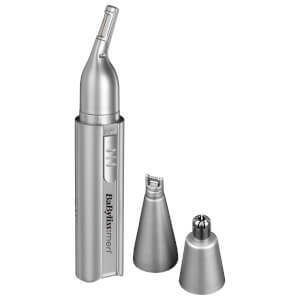 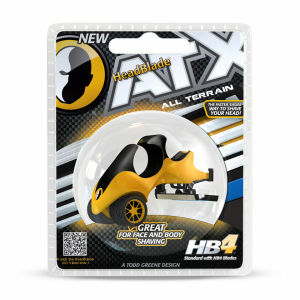 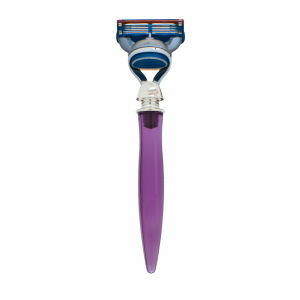 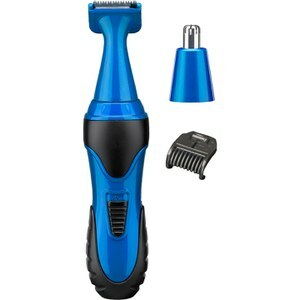 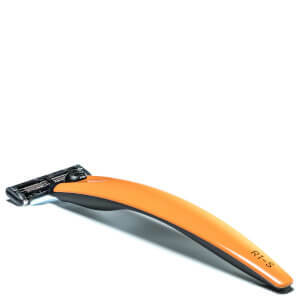 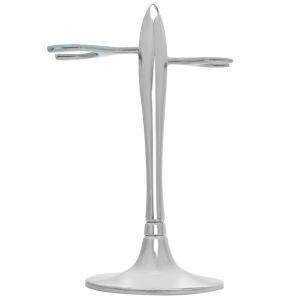 The HeadBlade is designed to smoothly and easily go over your head to remove hair from back to front. 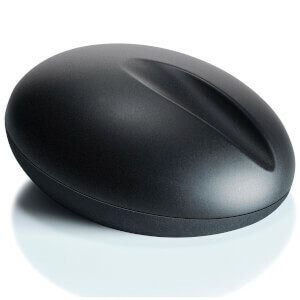 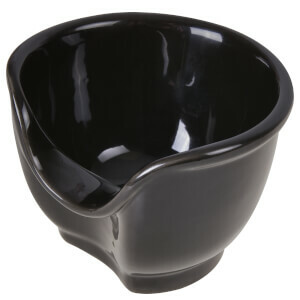 Fitting in the palm of your hand, it offers ultimate control. 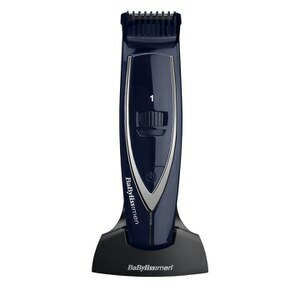 For the man who enjoys short, neat sides, the BaByliss for Men Super Clipper will ensure you can be your own hairdresser. 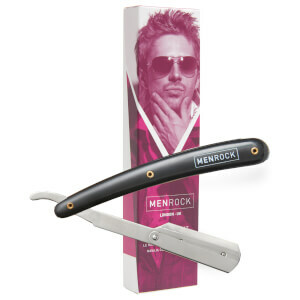 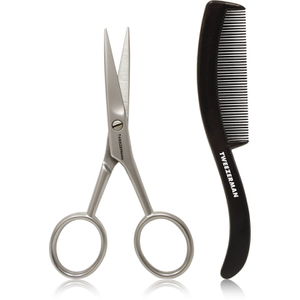 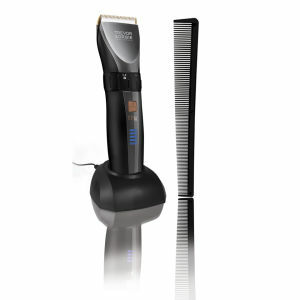 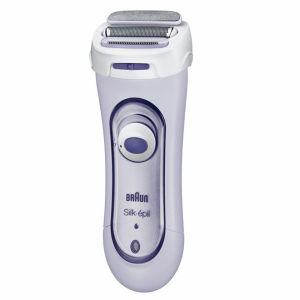 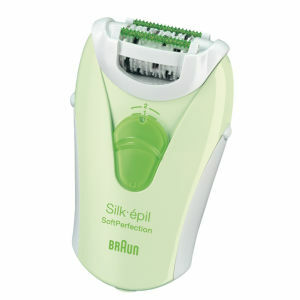 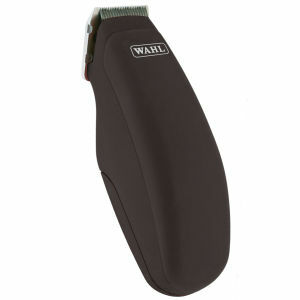 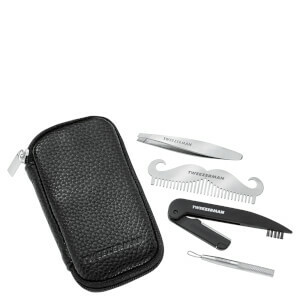 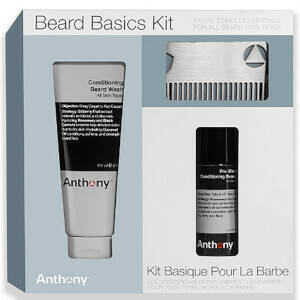 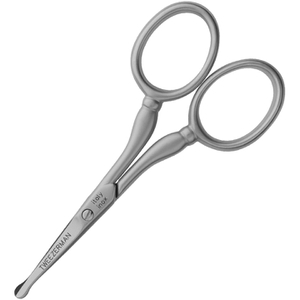 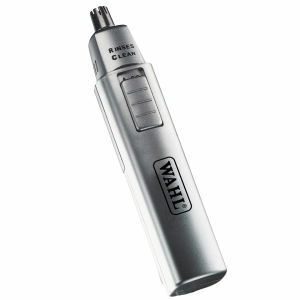 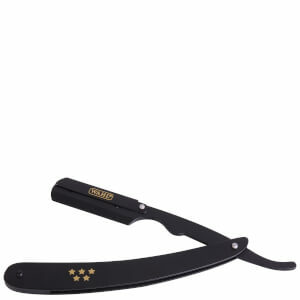 The precision blades will work through any hair type and length for the ultimate cut.